Great potential! 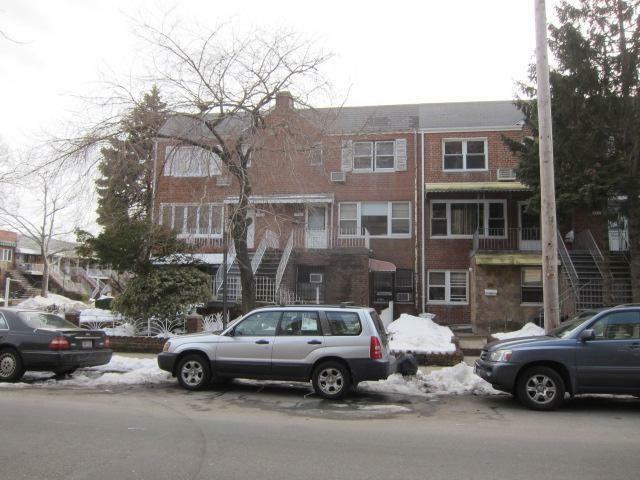 Two family, brick house, total four levels in the Heart of Sheepshead Bay Area! Building is 2,160 sq. Ft. Lot is 2,133 Sq. Ft. It was built 1960. Two car parking spaces, front deck and large rear deck. New roof, large livingroom, huge bedroom. Total three baths. High ceiling in basement. Near Emmons Ave. - Canal and public transportation. Full Possession at Closing.